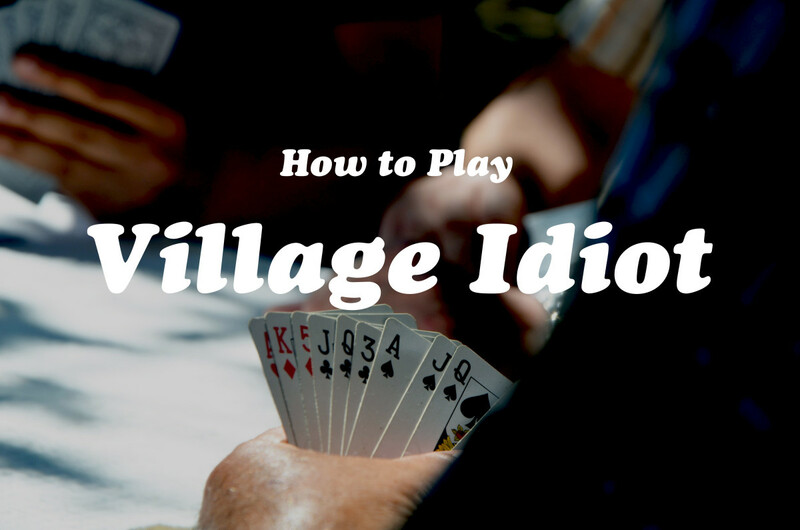 The card game village idiot is very simple, but the set up can confuse some people. 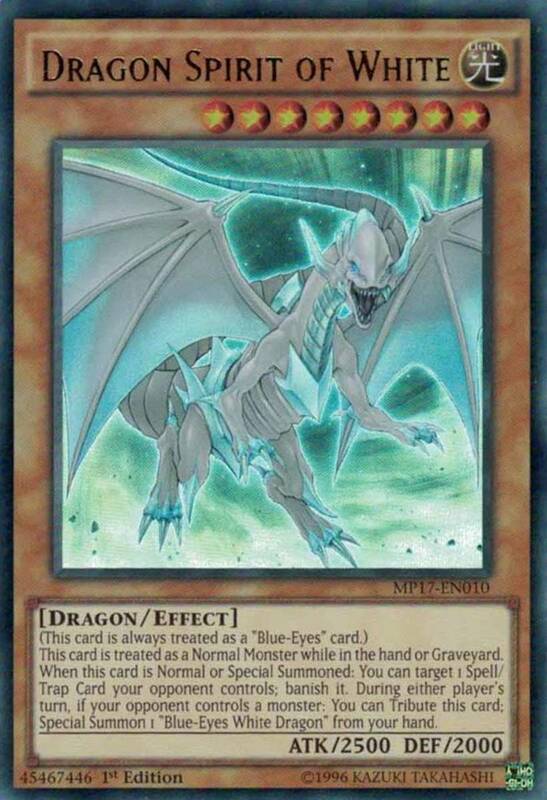 There are a lot of special cards involved in this game, so be sure to read my explanation of how these cards work. Village idiot is a four player game. You can use more than one deck if you have more than four players. This game is especially fun because the focus isn't on who wins, but who loses. 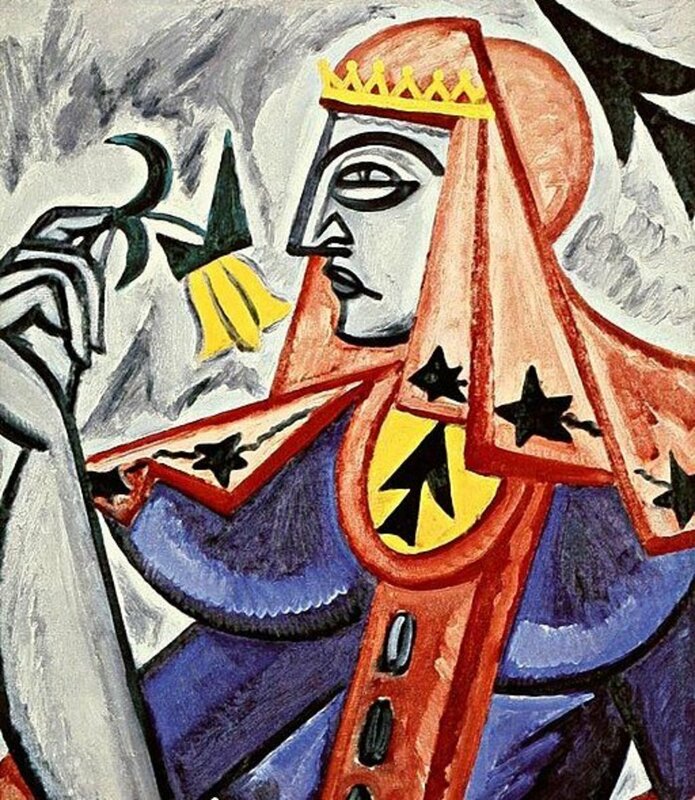 The last person to hold cards becomes the idiot, which is where the name comes from. There are three types of cards in a village idiot. Give each player four cards face down. They cannot look at these cards. Give each player four cards face up. Everyone can see these cards. Give each player a five card hand that only they can see. With four people at the table, you should have distributed the entire deck. 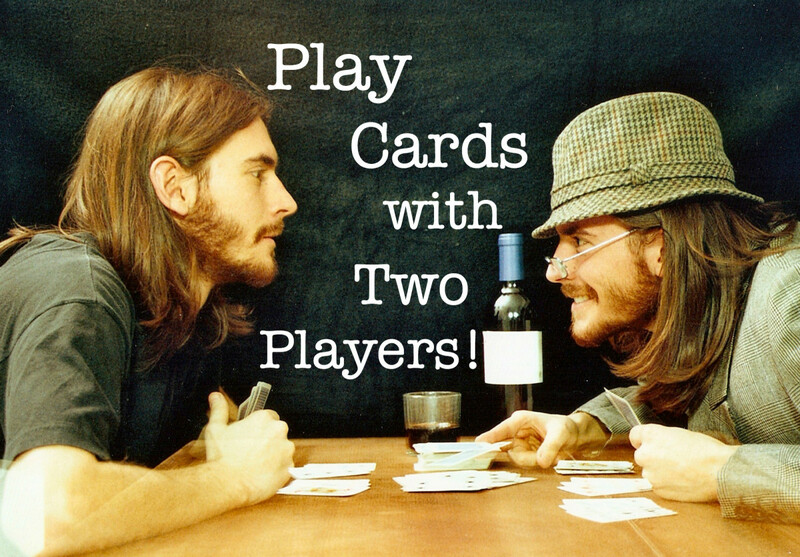 Before starting the game, players can swap cards in their hands for cards in the face up pile. Having good numbers in your face up pile is a must. If you have poor numbers, other players can easily defeat you later in the game. 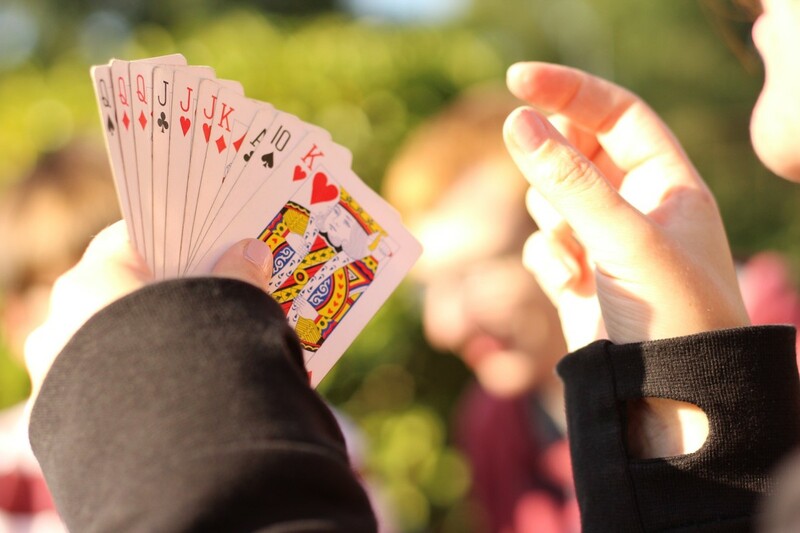 It is much easier to get rid of poor numbers in your hand than in your face up pile, so it is a good idea to try to set yourself up for success early in the game. However, swapping cards in your hand for cards in the face up pile reveals more and more of your hand. Depending on the skill level of the other players, they may be able to use their knowledge of your hand to their own advantage. Also, having just one poor card in your face up pile isn't the end of the world. Village idiot is all about strategy, and making people think your hand is bad can be a good move. It also keeps your hand concealed. Now, let's talk about the difference between good and poor numbers, and how to play a round of village idiot. To play one round, there are three stages. You must complete these stages in order. Stage 1: Playing your hand. Stage 2: Playing your face up cards. Stage 3: Playing your face down cards. The basic rule of play is that you must play a higher card than the person before you. If you cannot do this, you must pick up all the played cards. The last person with cards becomes the village idiot. You must first use up your entire hand. Then, you can begin to play with your face up cards. Finally, you blindly play your face down cards. If you use up all of your hand, begin to play with the face up or face down cards, and then have to pick up the deck, those new cards go into your hand. You must always get rid of your hand before playing your face up or face down cards. So, essentially, if you have to pick up all the cards from the center stack, you are back to square one, and must use up your entire hand before returning to your face up or face down cards. If you manage to successfully play all cards and have none remaining, you are safe for the round. If you have to pick up the cards in the center stack, you first play, then pick up. This is important because it means, if you are on your face up cards and don't have a higher card, you still get to play one face up card. That card then comes into your hand with the rest of the center stack. This is an important rule, because it is easier to play from your hand than from your face up cards. So, even though you've just added many cards to your hand, there's one less to worry about in your face up pile. There are four magic cards in village idiot. There is also one high card rule and one special rule. You would do well to remember them, as they are essential to game. The high cards are the four aces. 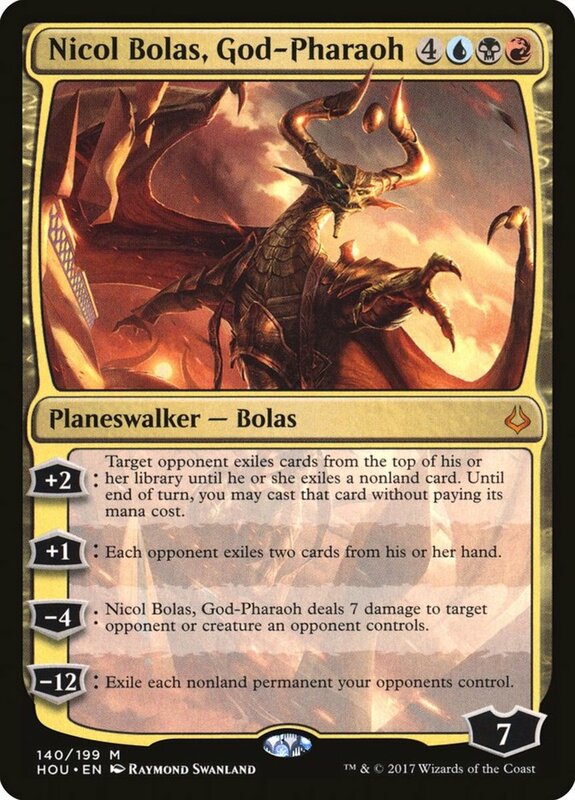 The special rule is that, if someone puts down four of a kind (or, when playing with two decks, eight of a kind), the entire center stack is taken out of play, or "burned." 2: The number two card brings the center stack back down to two, which is the lowest number. It can be played over any card. 10: The number 10 card can be played on anything. After playing a 10, the entire center stack is taken out of play, or "burned." Playing with four people to a deck will use up all the cards after dealing has been completed. 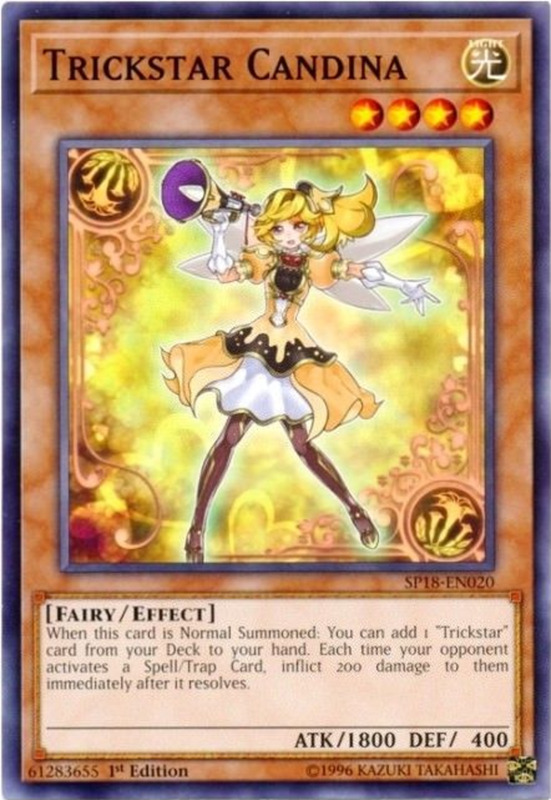 However, if you're not playing with an even number of players (four people to one deck, eight people to two decks, 12 people to three decks), you will need to follow this extra step. Start the game as usual, but place the remainder of the deck off to the side. Every time a player puts down a card in the center stack, they must pick one up from the deck to the side, unless they have more than five cards in their hand. Each player will do this until the remainder of the deck is gone. I hope that by reading this article, you have learned how to play village idiot. 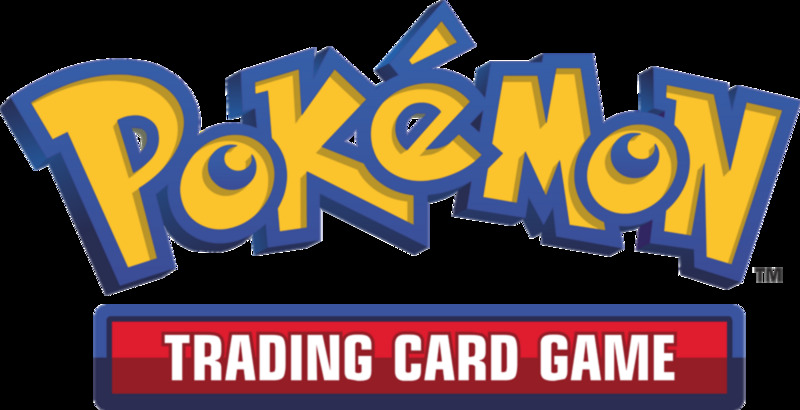 I love this card game and hope you will, too. If you are still unclear when it comes to the rules, feel free to ask a question in the comment box below. I've played a very similar variant called Karma, where there are only three faceups and facedowns per player. This lets up to five players per deck play, and helps speed games along. To answer the question, yes, you can pick up the discard pile whenever (at least in Karma). Can you pick up the discard pile even if you have a playable card? Can you pick up the discard pile even if you don't have to?